At Modern Glass, we specialize in custom commercial window and door installation. Whether you are a business owner, a general contractor, or an architect, our experienced estimating team can help you find the right solutions for your project. 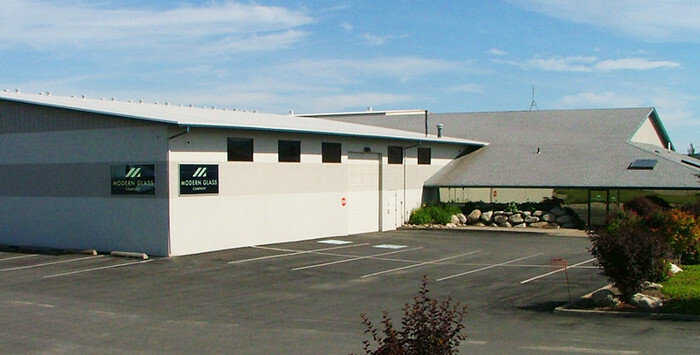 We pay special attention to building envelope issues and strive to produce quality projects. Modern Glass is continually working with the glazing industry’s leading manufacturers to bring you cutting edge products and services. Our employees attend national trade shows, specialized training programs, and various building industry meetings. We can facilitate LEED certified projects and will gladly help you find energy efficient glazing options. We work with GANA and ASTM installation specifications, and our glazing crew is one of the largest and best-trained in the area. For over 70 years, Modern Glass has been serving the needs of homeowners across the region. We understand that it can be difficult to allow strangers into your home, and that’s why our employees undergo a screening process that includes drug testing and background checks. Beyond that, we emphasize training and professionalism. We know that you want quality and peace of mind, and our goal is to provide it.